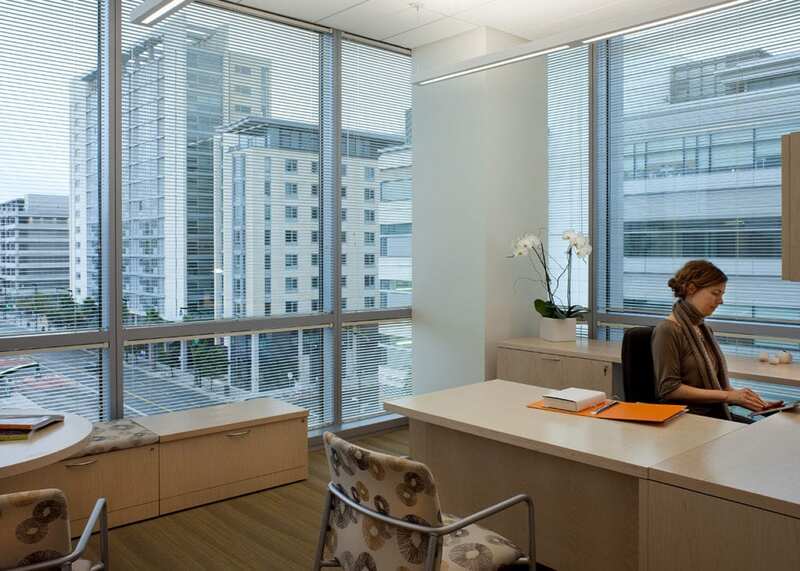 This five-story corporate headquarters tenant improvement included the build-out of offices, research and development labs, vivarium, and pre-clinical spaces. 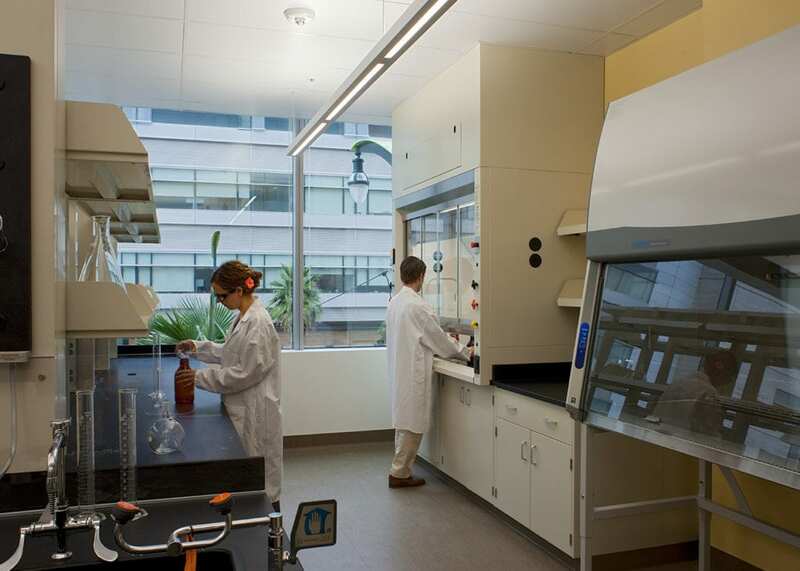 The project is located in the bio-tech hub of 455 Mission Bay. 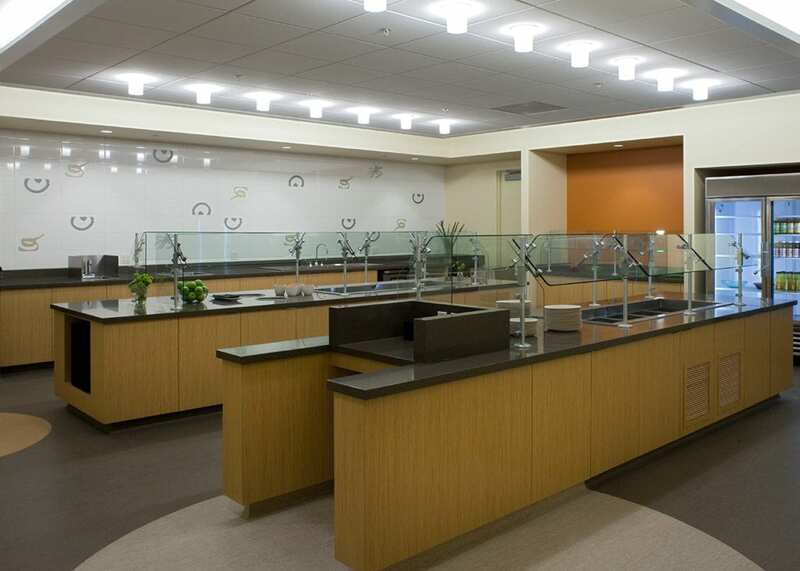 Truebeck used a design-build procurement method, allowing us to meet an aggressive schedule and provide substantial cost-savings to the client.